This luxurious ground floor apartment with a total internal covered area of 122 m², is located in Zephyros Village within Aphrodite Hills. It comprises of an open plan living room, dining room and kitchen, three sizeable bedrooms, of which the master bedroom contains an en-suite bathroom, and a shared bathroom for the other two bedrooms. The apartment also has a covered veranda with a total area of 25 m2 with panoramic views. 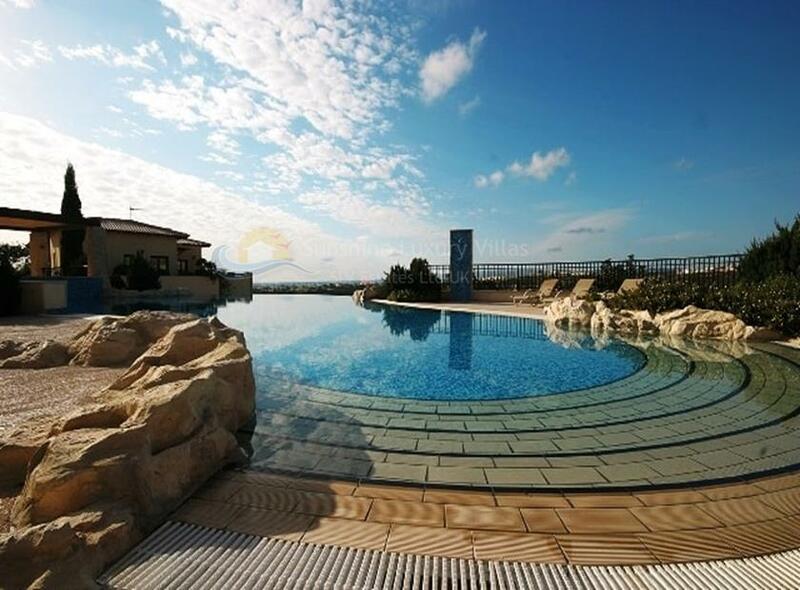 Residents of Aphrodite Hills are eligible to enjoy the communal swimming pool of the Village. 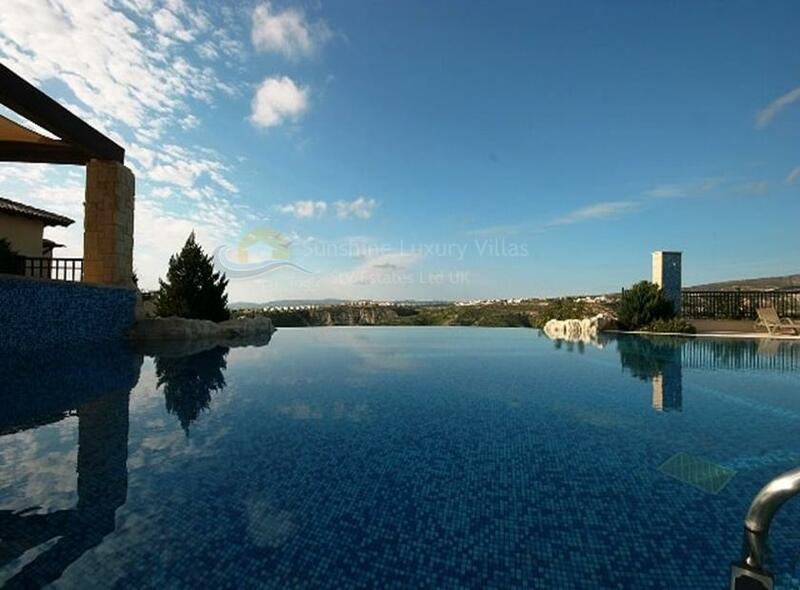 The property is ideal for permanent or occasional residence within the highly desirable Aphrodite Hills development. The Aphrodite Hills Resort is a fully integrated golf resort near Paphos. 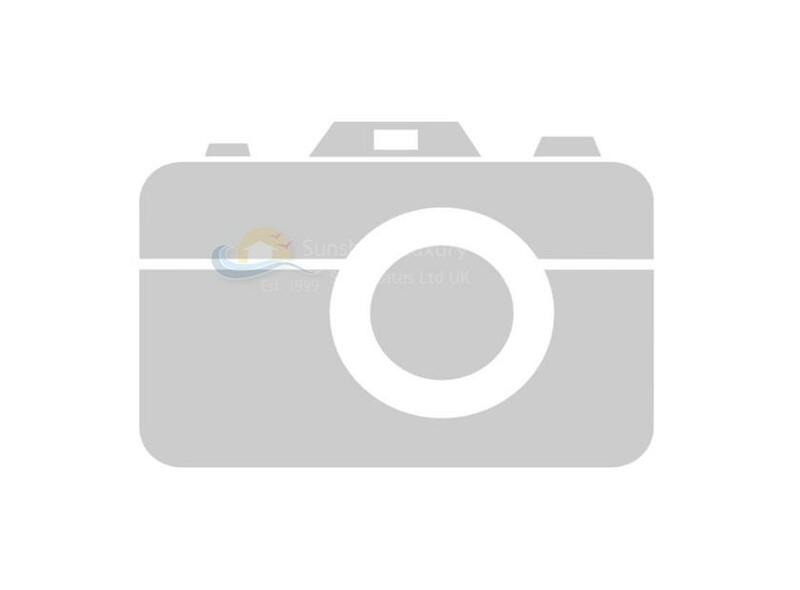 It is located in Kouklia Village in Paphos, a short distance north of the Limassol – Paphos motorway and only 15 minutes from Paphos International airport. It is comprised of private residences, a 5-star Hotel, Luxury Spa Retreat, Golf Course and Tennis Academy and combines fine residential accommodation with a professional standard golf and tennis academy, children’s club, beach club, spa and many other leisure activities.